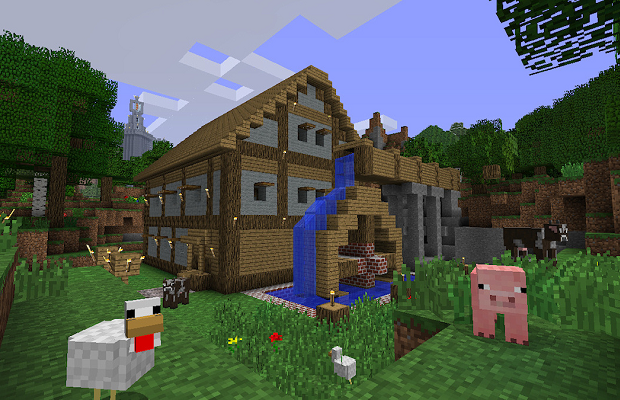 The success of Mojang’s ‘Minecraft’ seems to know no bounds. Following the recent release of a physical boxed copy, sales of the XBLA version alone have surpassed 8 million units. This allowed ‘Minecraft’ to top the most recent UK sales charts, outperforming FIFA 13 and Tales of Xillia. News of this achievement released alongside a list of additions we can expect with with the upcoming 360 title update.